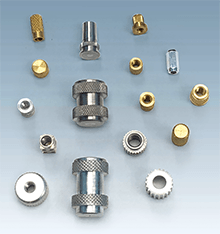 Stadco Precision has supplied threaded inserts to top companies and premier manufacturers for over 65 years. From automotive to aerospace, to medical and industrial equipment, Stadco provides excellent quality, dependability and peace of mind for our customers. Low volume to high volume, Stadco can meet your needs. Stadco Precision is ISO 9001- 2015 registered with proven quality systems. Our commitment to these systems, along with our continuous improvement program allows us to ship “dock to stock”. 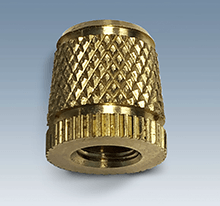 The “Precision” in our name means you can be assured of tight tolerances, perfect thread fits and excellent knurls. 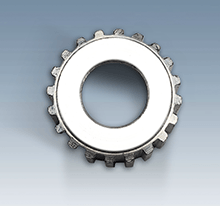 Stadco Precision provides competitive pricing along with unparalled on-time delivery. Contact us today to get your quotation.